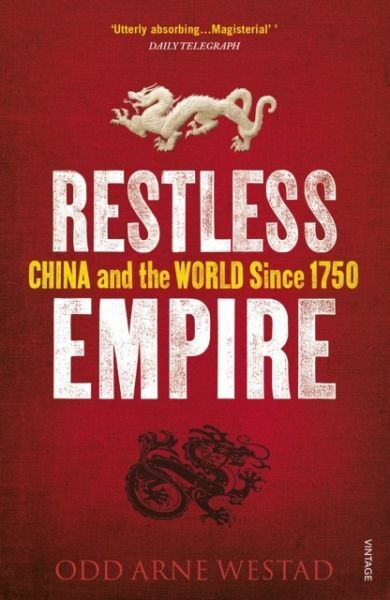 Over the past 250 years of momentous change and dramatic upheaval, China has proved itself to be a Restless Empire. It explains how Chinese attitudes have been determined by both receptiveness and resistance to outside influence and presents the preoccupations that have set its foreign-relations agenda. Odd Arne Westad is one of the world's foremost experts on both the Cold War and contemporary East Asian history, having won the Bancroft Prize, the Michael Harrington Award and the Akira Iriye International History Book Award for his seminal book The Global Cold War. A Professor of International History at the London School of Economics, he is also co-director of LSE IDEAS, a centre for the study of international affairs, diplomacy and grand strategy. 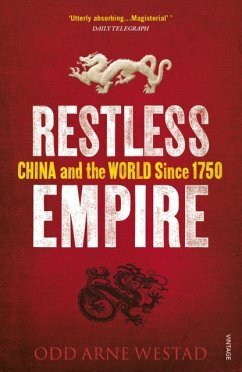 "An authoritative and lucid history of China’s foreign relations from the peak of the Qing dynasty in the eighteenth century to the present day. Anyone seeking to understand the role China may play in our future world should start with this book"